Those who intentionally infringe patents and trade secrets of others will be subject to punitive damages starting June next year, South Korea’s intellectual property office said Sunday. The National Assembly on Friday approved bills to revise the Patent Act and the Unfair Competition Prevention and Trade Secret Prevention Act, which included reinforced penalties for violations, according to the Korean Intellectual Property Office. The median value of damages in patent infringement lawsuits here stood at 60 million ($53,452) as of the end of last year, the IP office’s data showed. The corresponding figure in the United States as of end-2016 was 6.6 billion won. “Even considering the respective size of the two economies, this gap shows that IP infringement victim companies have so far received insufficient compensation,” KIPO said in a press release. 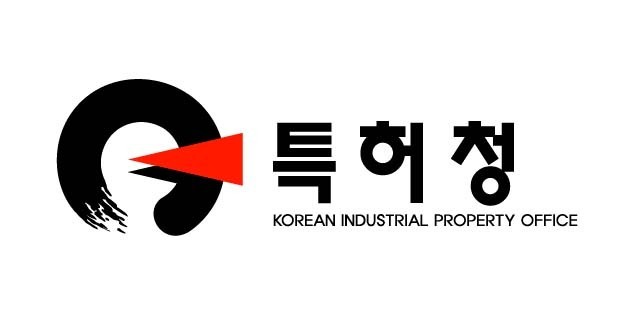 The relatively light punishment has also led to prevalent market sentiment that it is more profitable to take advantage of IP assets and pay the damages, if necessary, than to pay the legitimate royalty, according to KIPO. To curb such violations, the latest revision bill has adopted a punitive damages system that allows maximum compensation of threefold the amount of acknowledged damages. The bill also alleviates the burden of proof for patent holders and trade secret holders. “In order to promote the mutual growth of conglomerates and small-sized firms and to revitalize venture businesses, it is crucial that strong sanctions are taken against technology extortion,” said Rep. Won Hye-young of the ruling Democratic Party of Korea, who had motioned the IP bills.